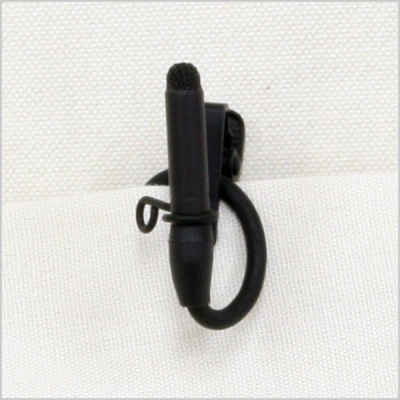 The Sanken HC-11V Vertical Clip is designed specifically for use with the COS-11 miniature lavalier microphone. 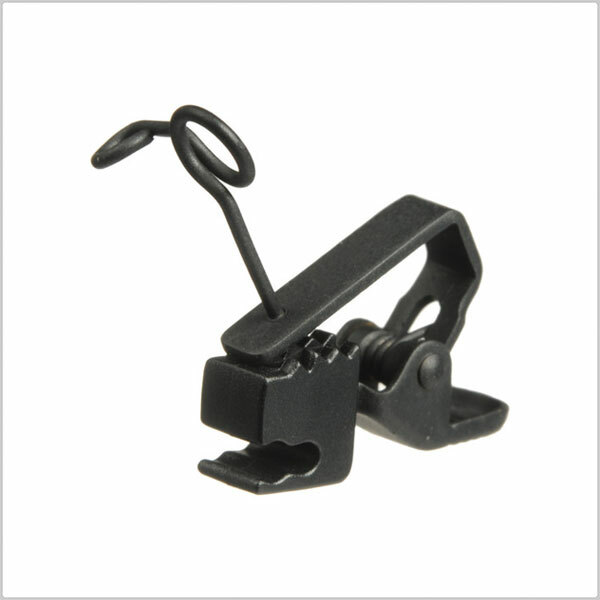 Use this practical microphone clip to perfectly position your microphone for optimum recording results. Also available in HC-11-BK Horizontal tie clip version.